With the songstress set to tread the boards of the elegant Hope Street venue, Getintothis’ Lily Corke Butters can’t contain her excitement. The gorgeous Caro Emerald returns to Liverpool’s Philharmonic Hall to grace the audience with her sensual and effortless sound on April 24, as part of her biggest UK tour to date. The Dutch jazz and pop singer combines her upbeat, yet classic, vocals with a contemporary flare to orchestrate an original sound, not often stumbled upon. With the image of a 50s Hollywood icon and the music like that of the jazz lounges of Chicago, Emerald provides a semi-nostalgic indulgence in her songs. Emerald’s rendition of Amy Winehouse’s Love is a Losing Game is enough to render you smitten. The singer has often been praised for her outstanding live performances – incorporating visual and emotional aspects to her shows, to accompany her almost faultless voice. The dramatic backdrop of the Philharmonic will, no doubt, add the final layer to the glamourous evening and with a new album in the works, fans may well get an extra few treats on the night too. 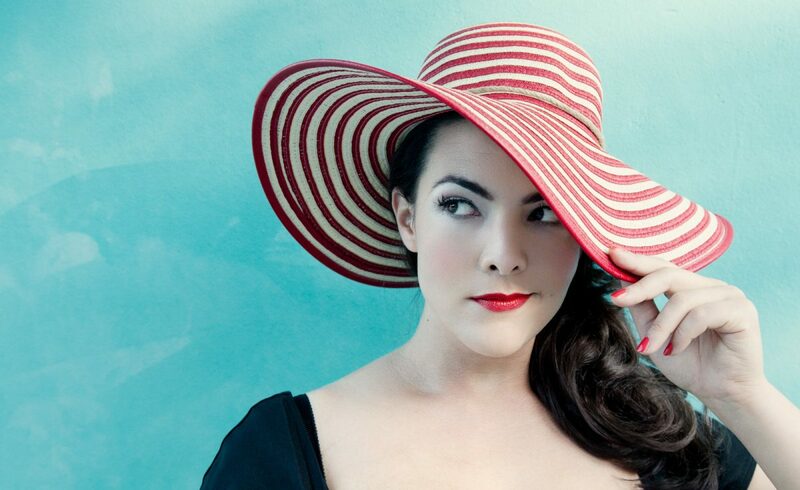 Caro Emerald plays Liverpool Philharmonic Hall on April 24. Tickets on sale now.